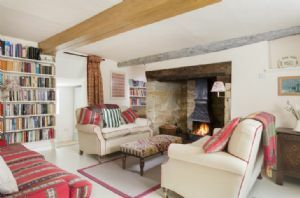 Lovely property in a quiet country village ,very clean and well presented cottage and ideal for two families sharing,looks like it's just been redecorated and well presented,nice touch with local foods in hamper .only thing that lets it down in my opinion was gardens ,overgrown at front and rear so much so you couldn't use the paths or the table and chairs outside which were covered with lichens and bird dropping ! This is a country garden where there may occasionally be exhuberant plant growth encroaching on paths etc during the summer months. 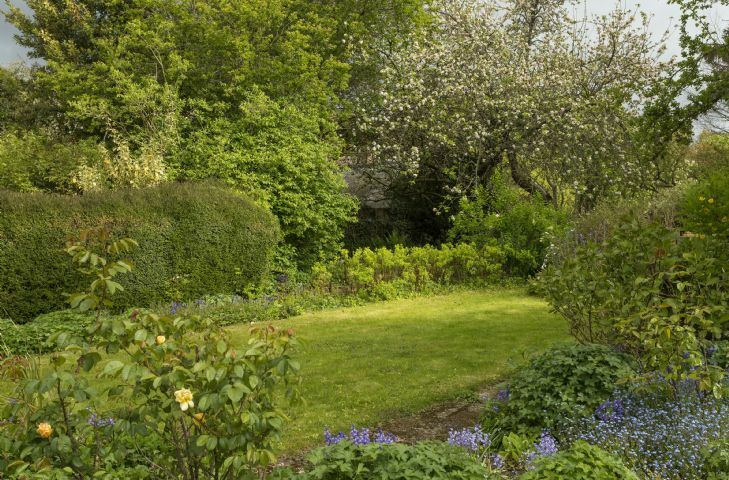 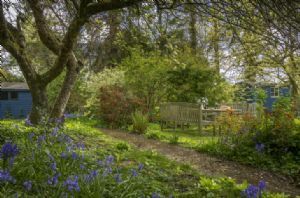 The owners are keen gardeners and have their own garden open for the NGS. Beautiful cottage in a picturesque village. 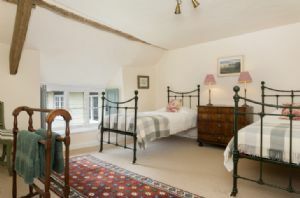 We loved our stay in Myrtle cottage. Lots to do locally which made it a great base to relax as well as explore. 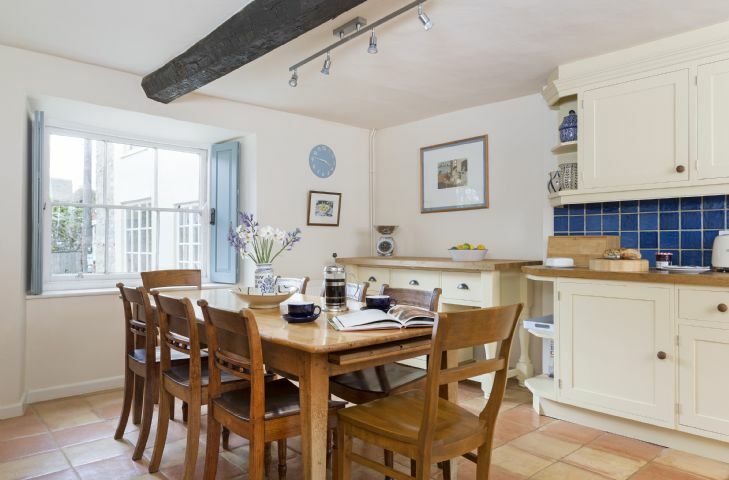 Lovely well appointed cottage,everything you could need. 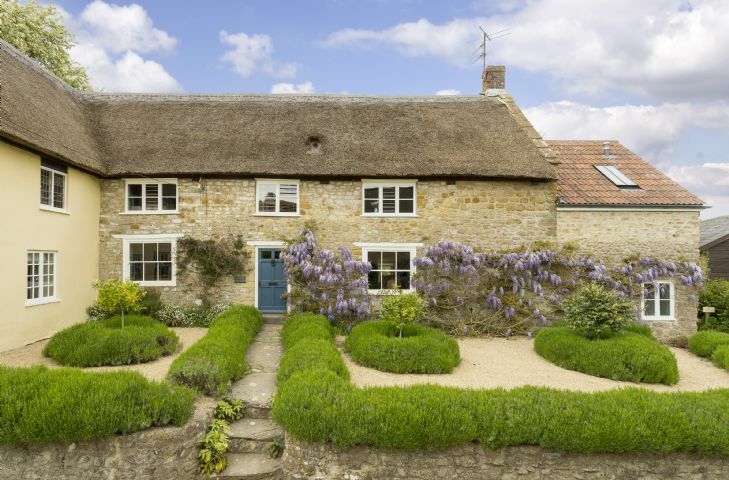 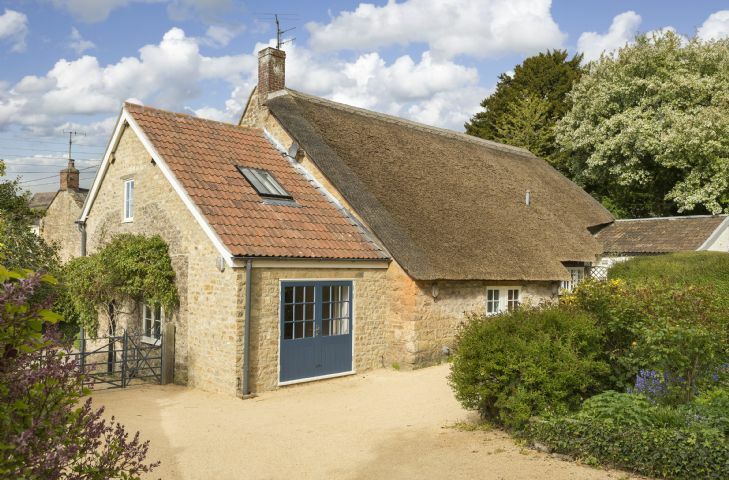 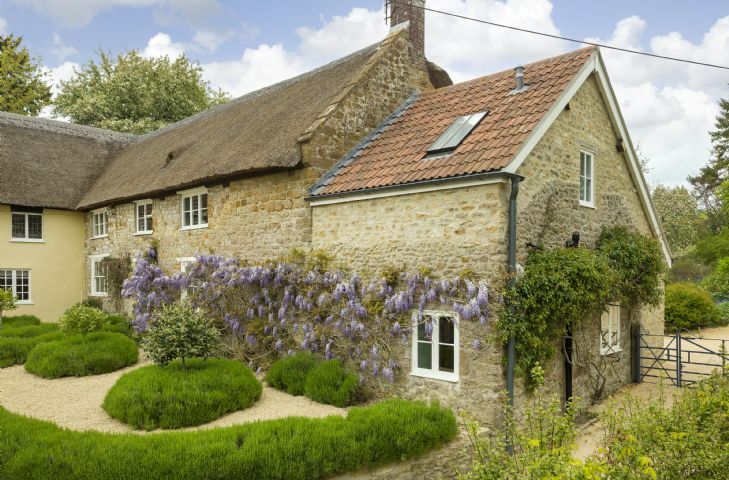 Myrtle Cottage is a spacious and attractive Grade II listed stone and thatched cottage in the centre of the pretty village of Netherbury. 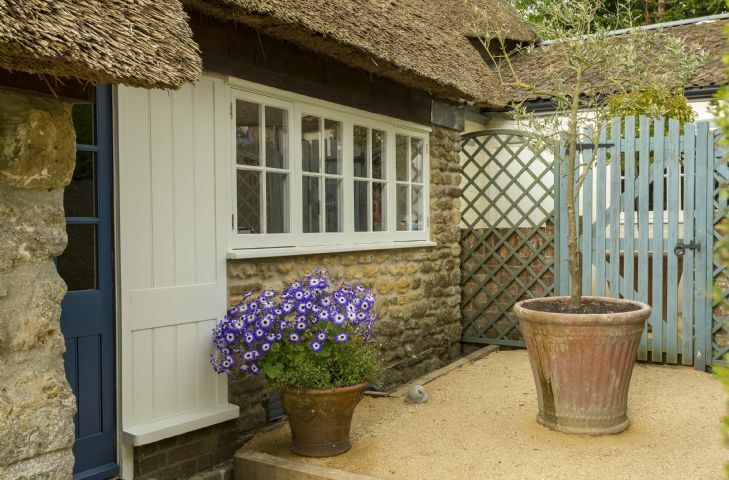 It has a well-tended and secluded garden and even a shepherd’s hut! 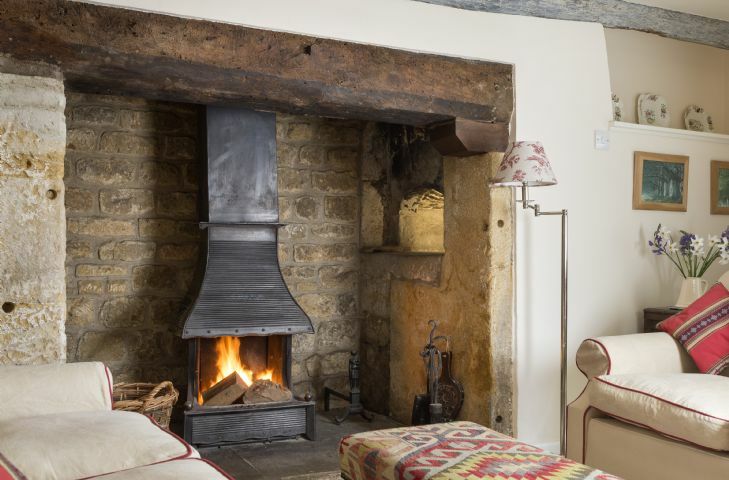 The cottage has been furnished to a high standard and provides all modern comforts whilst retaining many period features such as the large inglenook fireplace with bread oven - a remnant from the days when Myrtle Cottage was the village bakery. 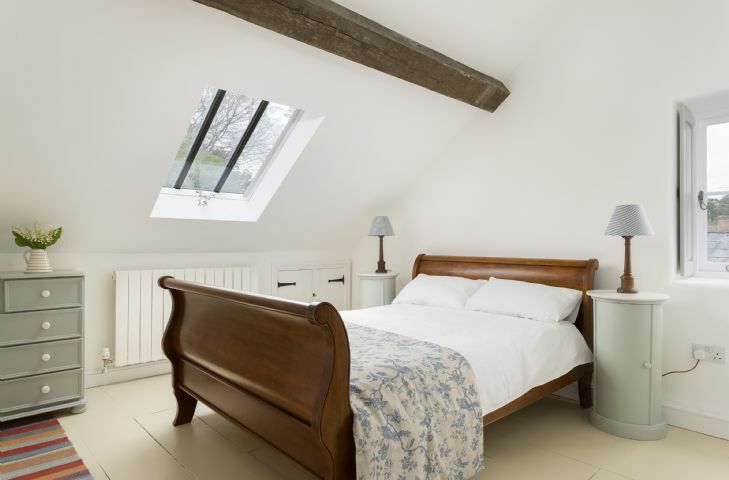 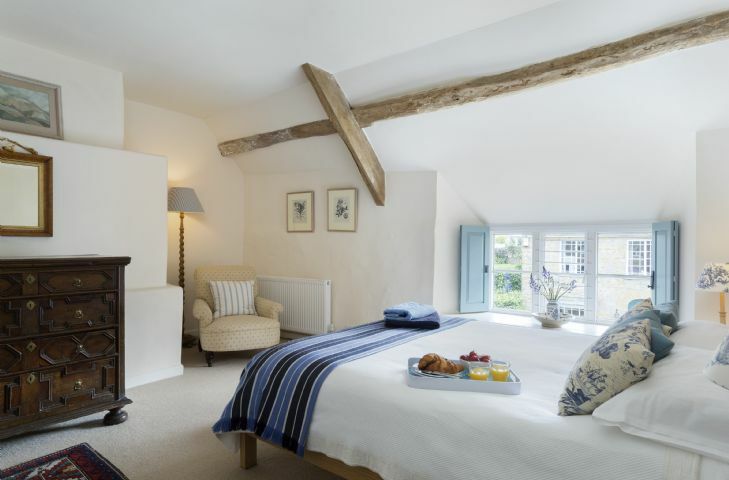 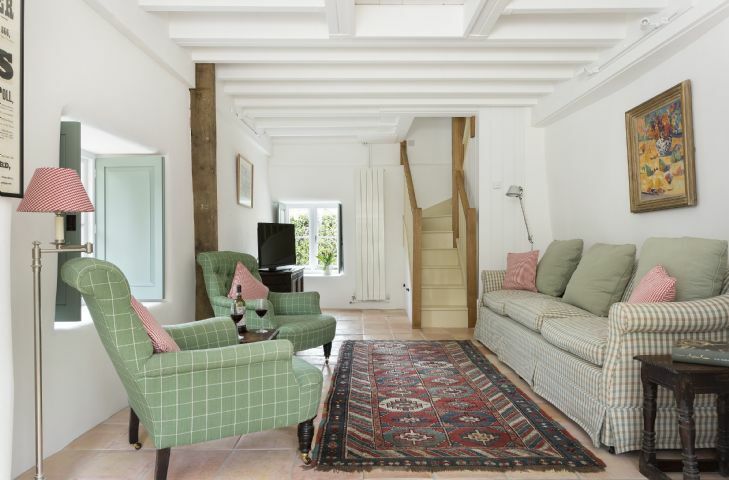 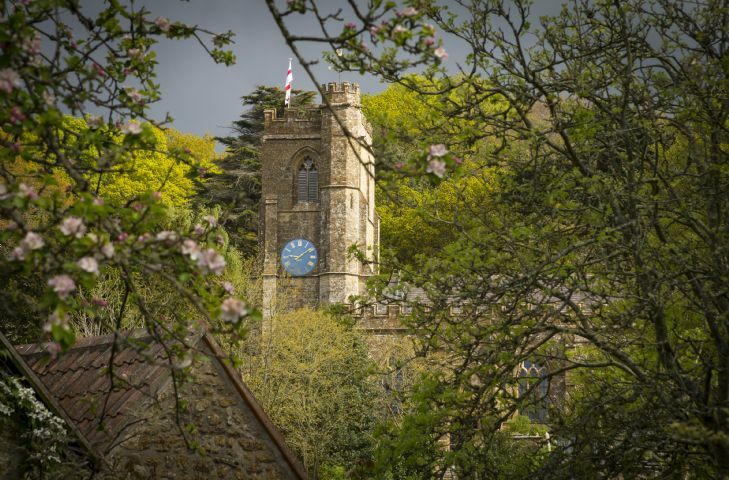 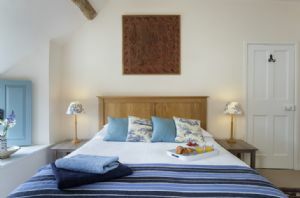 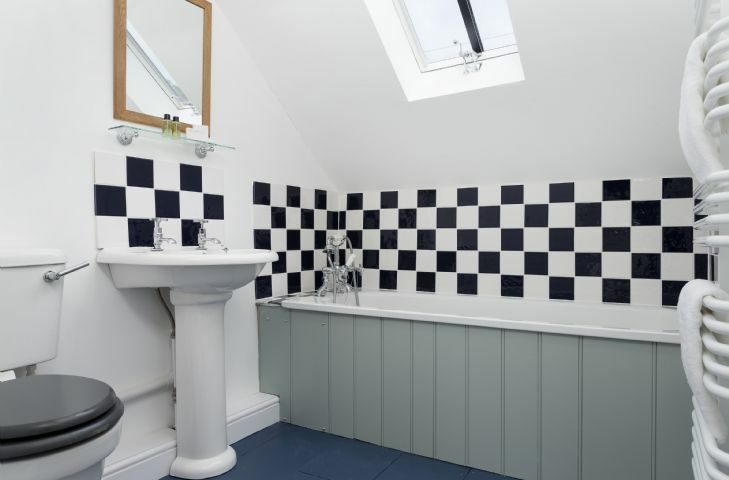 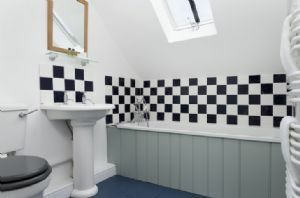 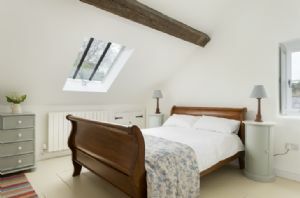 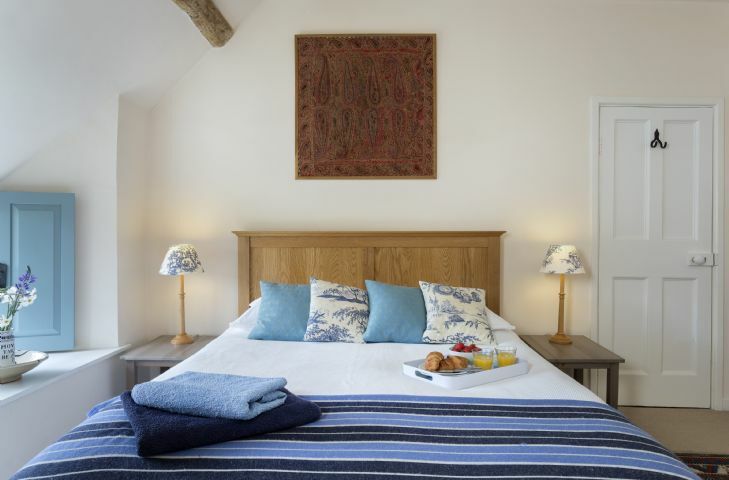 Pear Tree Cottage sleeping four guests is also available to book at this location. 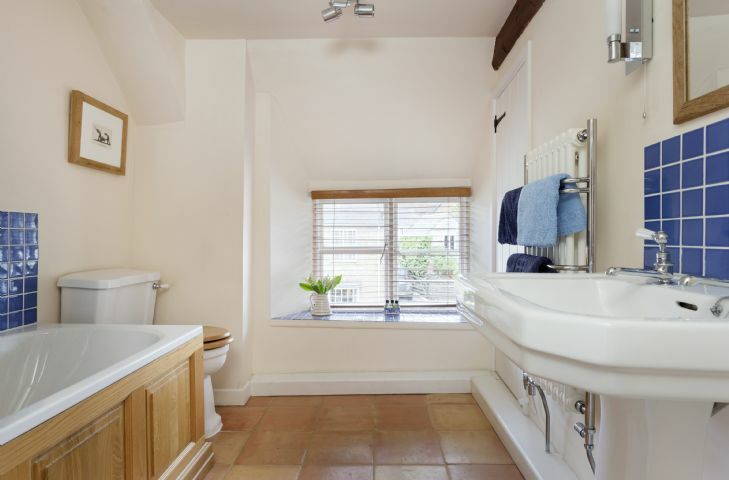 Two double bedrooms, one with en-suite, and one twin bedroom. Shower room and family bathroom. Extensive garden with outdoor seating and shepherd’s hut. 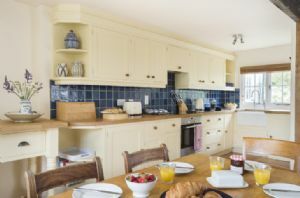 Medium size fridge, fridge/freezer with small freezer compartment, microwave. Television, DVD player, digital radio, iPod docking speakers.